Posted on 09/05/2017 13/07/2017 by Cardiag Inc.
AdBlue Emulator product line is our bestseller, but we noticed that quite a lot of customers just ignores our recommendations. 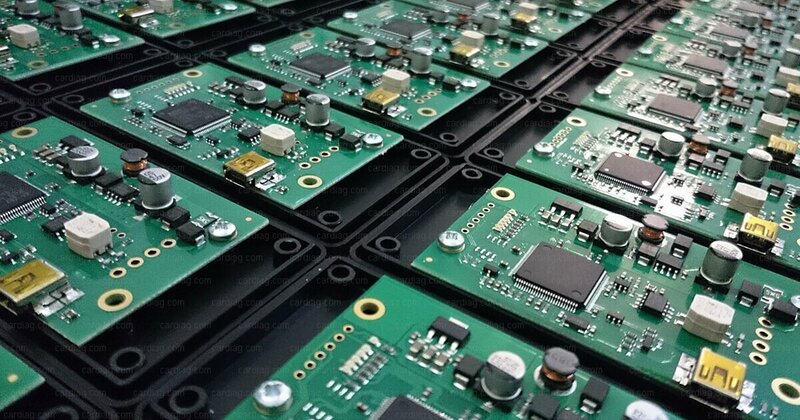 In the past few months, we received a substantial amount of burned devices for repair and several flooded units. In response to this situation and to protect our customers who follow the installation instructions we have decided to change the terms of the warranty. The most popular AdBlue Emulator product line products like V4 and V5 shipped with stickers. 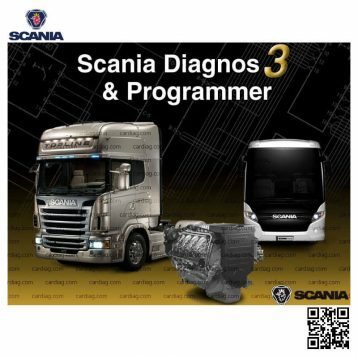 These labels indicate the state of the program, precisely which program is active and for what brand of the truck emulator is prepared. 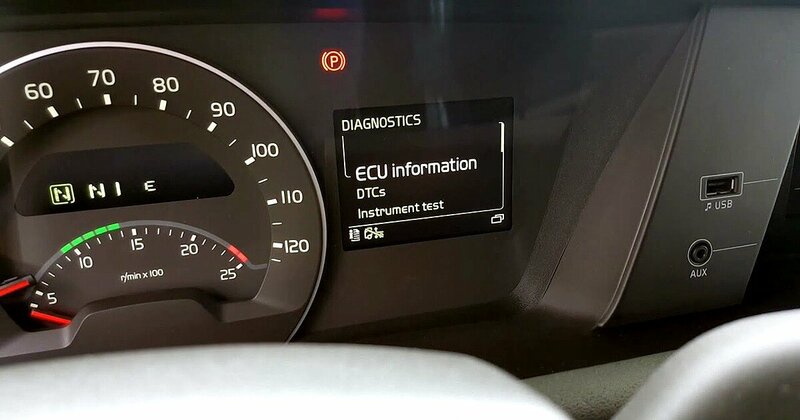 Also, there is a name of the device, pinout explanation, and the most important thing is the warning related to installation process – “Attention! Connect ground cable (brown) first!”. Why it’s so important? That’s because emulators are sensitive electronic devices. They designed in that way so they can’t do any damage to your truck, but they are vulnerable. By failing to follow the installation instructions you can burn the emulator. And the most dangerous what you can do is to ignore the main rule, to connect ground wire first. To be more accurate, we can identify which emulator burned due to the incorrect installation procedure. You must keep in mind that brown wire must be connected first even when you’re connecting it to the V4 emulator programmer (V4 emulators). So from now, we started to ship all AdBlue Emulator V4 and V5 units with an additional red label to pay your attention to the importance of the ground wire connection. It must be connected firmly, and you must connect the ground wire first when installing the emulator and disconnect it last when you need to disconnect the emulator. We will not accept burned emulators for warranty service. Also, we need to remind you to put emulators in the dry area on the truck when installing. Flooded devices also lose their warranty. We do not cover back shipping costs for devices sent to us and not accepted by our warranty service specialists. 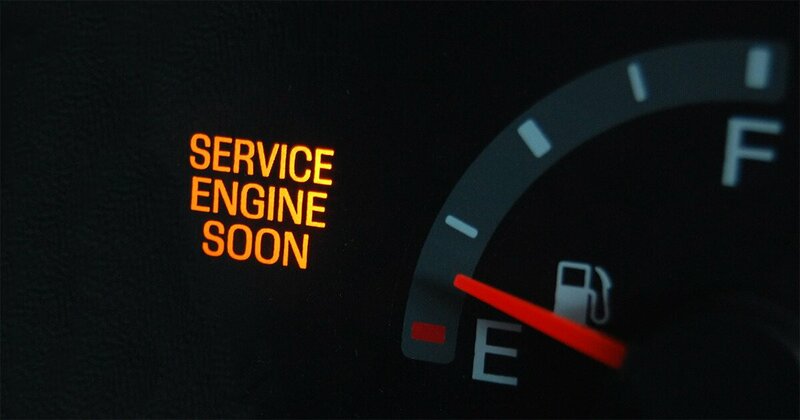 All necessary AdBlue Emulator installation instructions are available on our website. For more information, please contact us. AdBlue Emulator product line warranty terms changed was last modified: July 13th, 2017 by Cardiag Inc.
Posted on 03/05/2017 13/07/2017 by Cardiag Inc.
AdBlue Emulator price for bulk kits reduced. Now all bulk kits of emulators available for a smaller price. Just to remind you, we have a ten, twenty and fifty unit bulk kits. Every type of kit has three different options. They are available as kits of V5, V4, and V4 (with Volvo plug) emulators. We offer only one type of emulators per kit and it’s not possible to mix up emulator types in one kit. 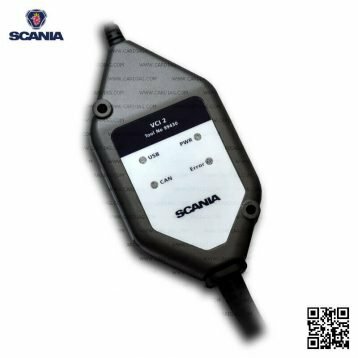 AdBlue Emulator V5 – this emulator is compatible with trucks and buses made by DAF, FORD, Iveco, MAN, Mercedes-Benz (only a few models, please contact for more information), Renault, Scania and Volvo. AdBlue Emulator V4 – this emulator supports trucks and buses made by DAF (it also support DAF LF series with Grundfos SCR system), MAN, Iveco, Renault, Scania and Volvo. 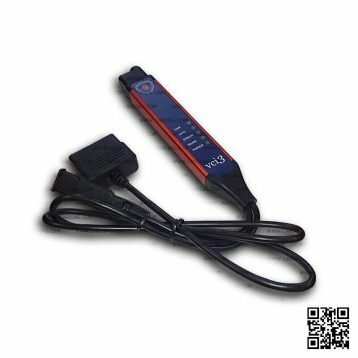 AdBlue Emulator V4 (with Volvo plug) – it’s the same emulator as V4, but it has a genuine Volvo connector for direct connection and easy plug and play installation. 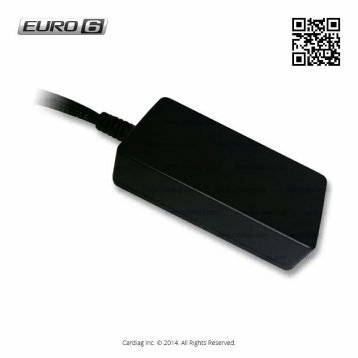 AdBlue Emulator price update for bulk kits was last modified: July 13th, 2017 by Cardiag Inc.
Posted on 25/04/2017 13/07/2017 by Cardiag Inc.
AdBlue Emulator V4 and V5 models on sale! AdBlue Emulator product series V4 NOx and V5 NOx are the most popular. We have reduced prices for these products several times last year. Now it’s time to reduce the price again. We’re glad to announce that AdBlue Emulator V4 NOx emulators now available just for 69.99 EUR (version for Volvo with direct connection plug costs a little bit more). AdBlue Emulator V5 NOx now available just for 39.99 EUR. By the way, there is sale available for emulator bulk kits. 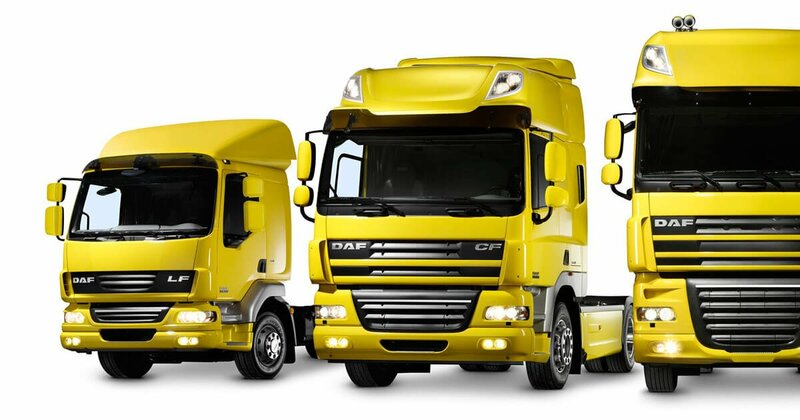 Just to remind you, V4 emulator series supports EURO 5 trucks made by DAF, Iveco, MAN, Renault, Volvo. 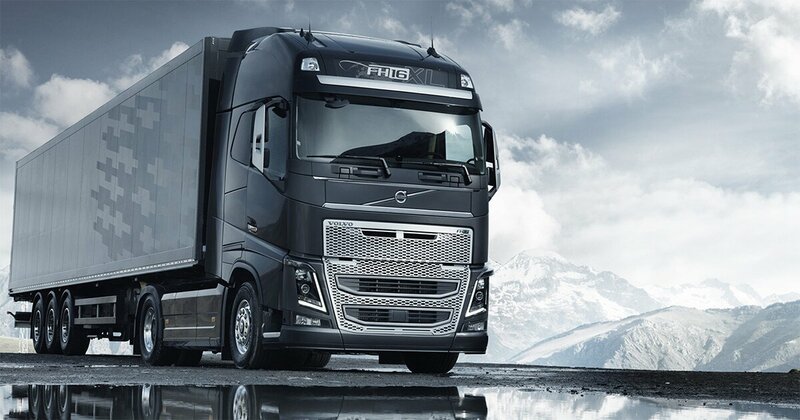 V4 is the only AdBlue Emulator on the market which fully supports DAF LF (Grundfos) trucks. 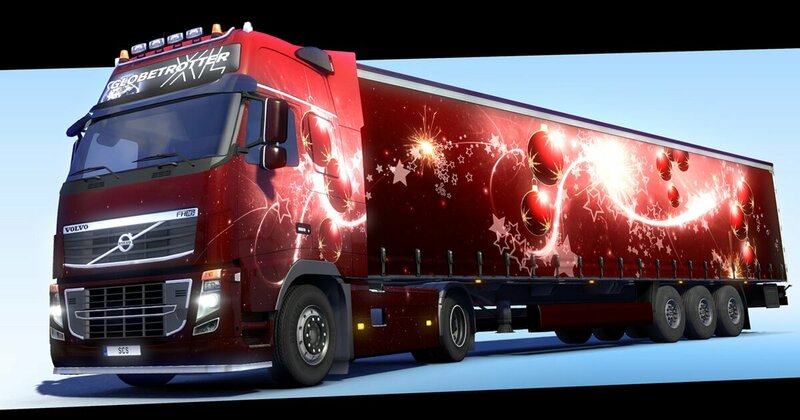 V5 emulators compatible with EURO 5 trucks made by DAF, MAN, FORD, Iveco, Volvo, Renault, and Scania. Easy to install, safe to use, saves a lot of money. 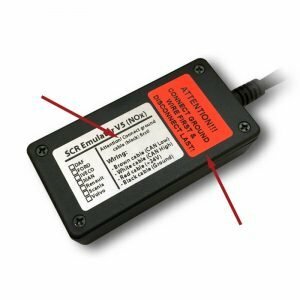 An ideal solution to override onboard SCR systems on supported trucks. These emulators designed and manufactured in the European Union so there is no doubt about their quality and reliability (just don’t forget to install them properly in a dry area of your truck). Moreover, we’re shipping them from EU and you can get them next working day (DHL Express shipping service with a next day delivery to any EU country). Continue reading AdBlue Emulator V4 and V5 models on sale! AdBlue Emulator V4 and V5 models on sale! was last modified: July 13th, 2017 by Cardiag Inc.